Plugs and cables and wires everywhere can make a mess real fast. Especially if you don’t have anywhere to keep it or if you need it always. With the Universal Smart Device Three Way Plug, you can get rid of that mess and use one plug to charge them all! Android user? Or a solid Apple user? No problem! This awesome cable is compatible with either operating system! It even includes an extra dongle for even more compatibility for even more devices! Three cables scattered on your table already looks really messy… but what if they were all bundled into one compact cable? Perfect right? This is exactly that! 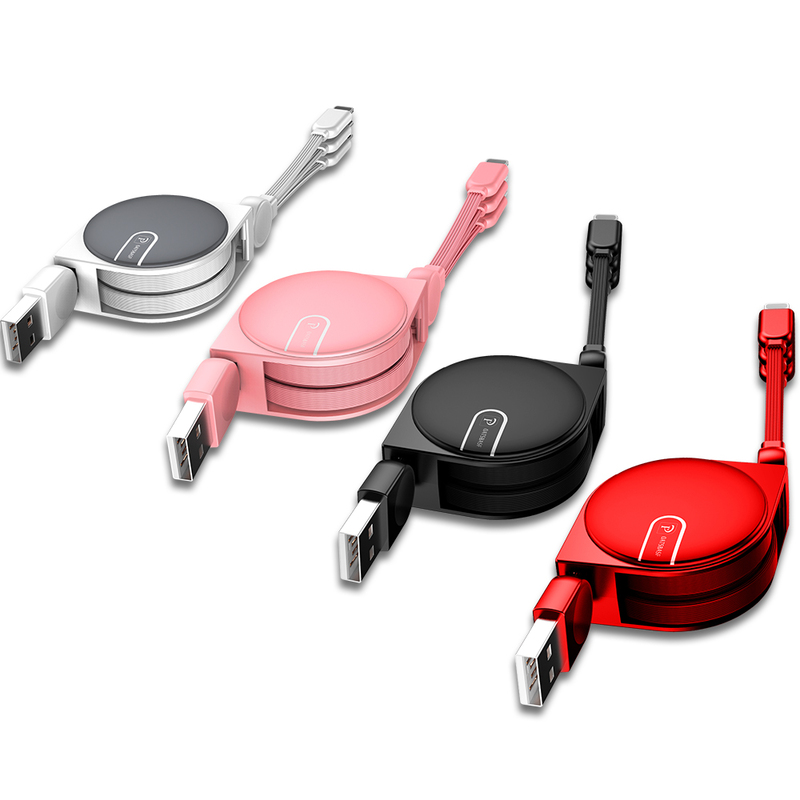 Three charging cables (or data transfer cables) all fit into one convenient and compact hub! Have you ever experienced removing a cable from your bag? Really really difficult right? With this, it’s all neat and organized! It collapses into a solid compact stick that easily fits in your bag or purse. Perfect wire design to keep your cables durable and strong even after years of use! Love watching movies, TV Shows, and other media on your phone? Perfect! You can use this as an awesome, easy to set up, phone stand! So what are you waiting for? 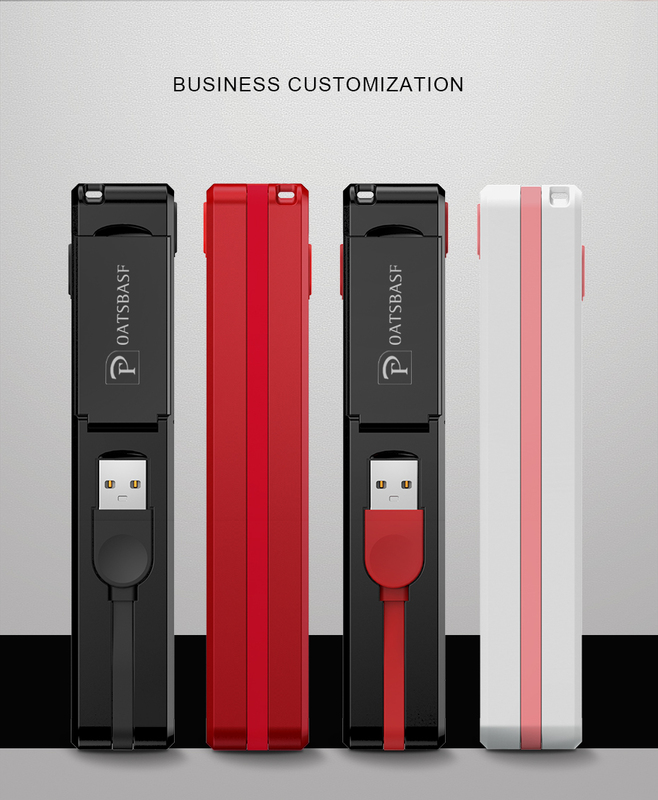 Revolutionize your cables with the Universal Smart Device Three Way Plug!